In this section are essays that I keep separate from the blog. In The End Games and Peace and War, War and Peace, I share my thoughts on combat trauma and Suzanne Collins’ Hunger Games trilogy, and be warned: spoilers abound. 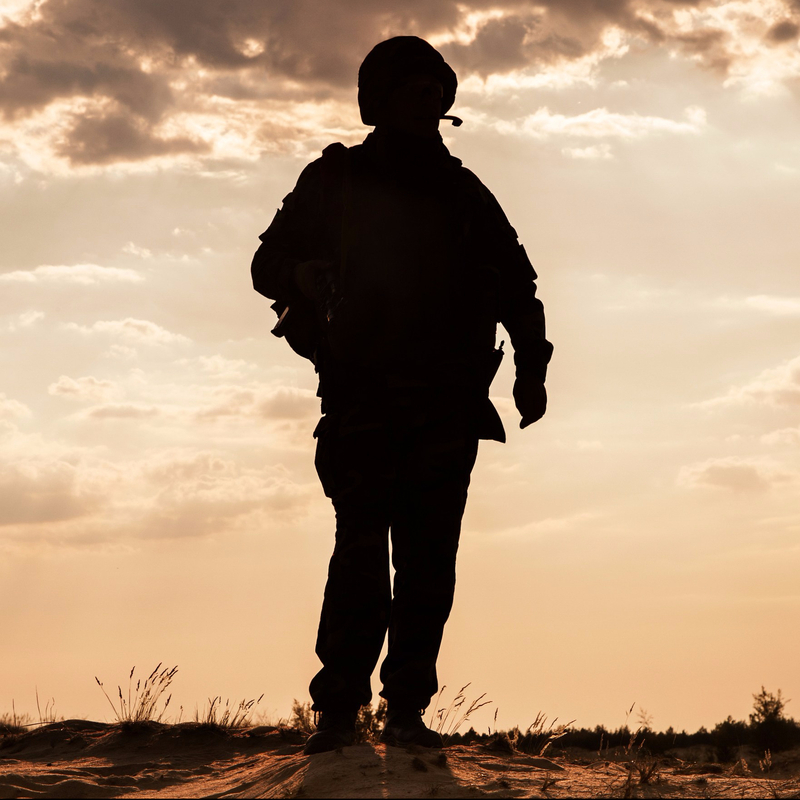 In Letters to a Mennonite Pastor, I share my thoughts of what it means to me to be Mennonite and to work daily to improve the lives of combat veterans.